I love travelling! What’s my secret for finding the coolest locations? I dig through Foursquare, Pinterest and Instagram for hours till I’m happy with what I see and want to experience. Then the fun begins! Once I see the main touristic sights and get tired of architecture, I go into the tiny colourful shops and street cafes. If you find yourself in Helsinki, here’s one cafe you simply cannot miss! It is called Andante and is owned by a young Japanese couple. They opened the place first as a flower shop and then extended it into a cafe. For the time I was there, I tried their matcha latte and sat on a bench right next to this fluffy bunny which was constantly asking to be petted. Andante was exactly the experience I was looking for. 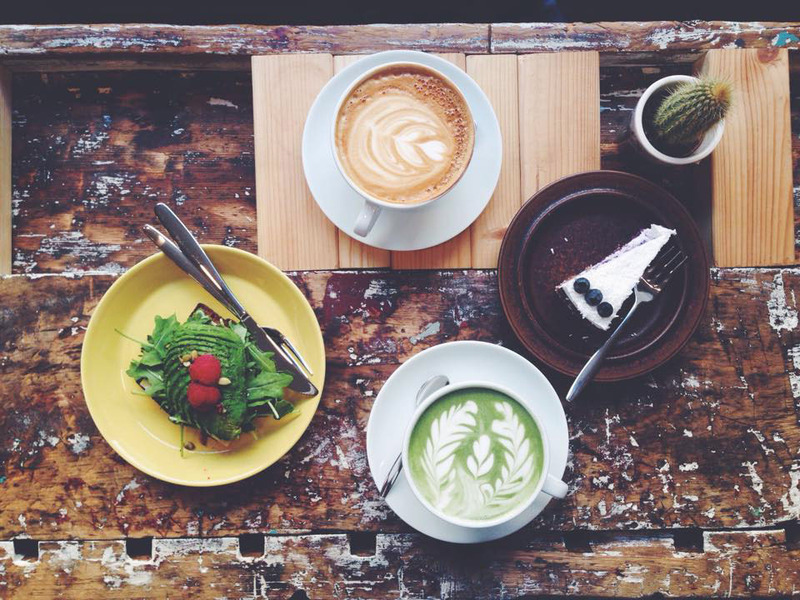 The food they offer is light and healthy, the coffee – so delicious, and the atmosphere is super peaceful. If you ever go to Helsinki, check this cafe out! This looks amazing and what an adorable bunny! Love your pictures! They are really nice!